“This weekend, Orange, Silver and Blue line trains will operate at regular weekend intervals. Yellow and Green line trains will operate every 20 minutes throughout the weekend with Yellow Line trains operating between Huntington and Greenbelt. From 12:01 a.m. Saturday through 3 a.m. closing Sunday, buses will replace Red Line trains between NoMa-Gallaudet and Farragut North stations. Red Line trains will operate every 10 minutes between Shady Grove and Farragut North and between NoMa-Gallaudet and Glenmont. Regular weekend Red Line service will resume at 7 a.m. Sunday, when Metrorail reopens. From 12:01 a.m. Saturday through 3 a.m. closing Sunday, buses will replace Red Line trains between Farragut North and NoMa-Gallaudet stations. During this time, Metro Center (upper level), Gallery Place (upper level), Judiciary Sq. and Union Station will be closed. Please allow additional time for shuttle bus service. Only the 12th & F and 12th & G street entrances at Metro Center will be open for Orange, Silver and Blue line passengers and only 7th & F and 7th & H street entrances at Gallery Place will be open for Yellow and Green line passengers. Limited stop buses will operate between NoMa-Gallaudet and Farragut North stations with stops at Gallery Place and Metro Center. Please add up to 25 minutes of travel time. 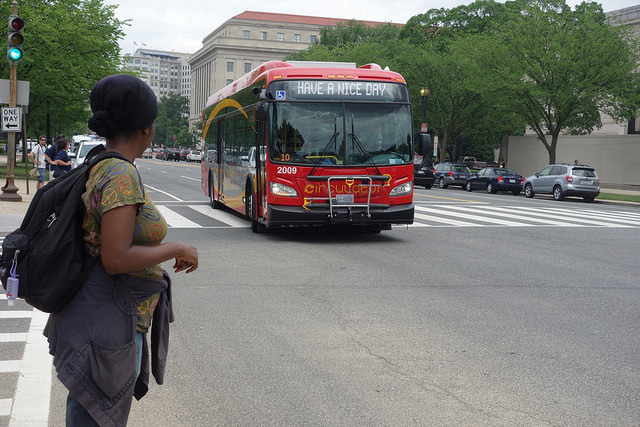 Local buses will operate between NoMa-Gallaudet and Farragut North, making intermediate stops at Union Station, Judiciary Square, Gallery Place and Metro Center. Please allow 10 minutes of travel time for each station stop. Last Train Times: To allow for shuttle bus connections, the last train times for early Saturday and Sunday mornings has been adjusted. The last Red Line trains to Glenmont will depart Shady Grove at 2:12 a.m. (18 minutes earlier) and will depart NoMa-Gallaudet at 3:36 a.m.